The M. J. Huston Pharmacist of Distinction is awarded to a pharmacist who has demonstrated leadership and advanced the pharmacist profession through a long-time commitment to innovation, continual professional development, and quality patient care. This year's M.J Huston Pharmacist of Distinction is Margaret Gray, Clinical Practice Manager - North, with Alberta Health Services in Edmonton. 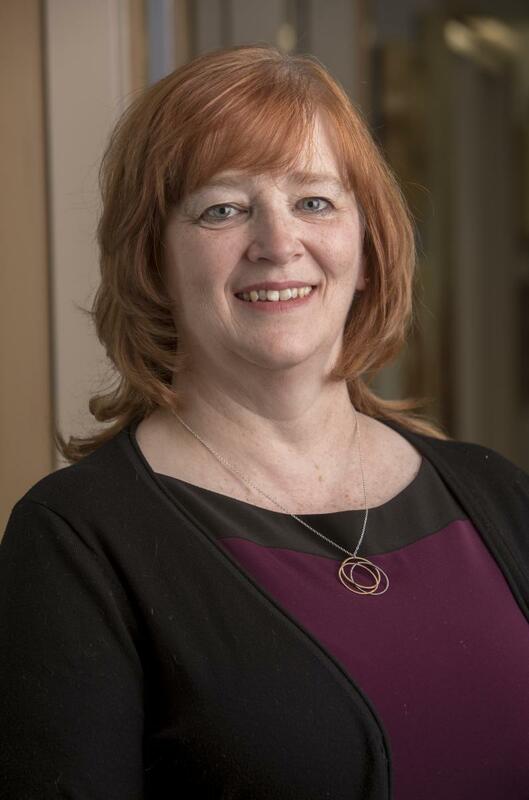 Margaret continually pursues personal professional development; teaches students, residents, fellow pharmacists, and other health care professionals; and fosters life-long learning in others. One way she demonstrates this is through her role as a Clinical Academic Colleague at the University of Alberta’s Faculty of Pharmacy and Pharmaceutical Sciences, where she teaches in the Advanced Therapeutics and Infectious Diseases courses. During her time as a Clinical Practice Leader at Alberta Health Services, Margaret helped advance the practice of pharmacists through her contributions to policy development for Regional Pharmacy Services to support the evolution of pharmacists practising to full scope in Alberta. These policy documents provided a strong foundation for prescribing and ordering of lab tests by hospital pharmacists in Alberta Health Services.